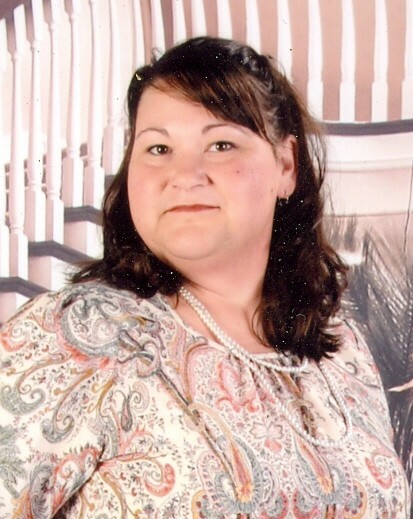 LEXINGTON – Miss Bobbie Kendra Layne, 42, passed away on Monday, February 4, 2019, at High Point Medical Center. She was born on February 18, 1976, in High Point to James Ray and Jeanette S. Layne. 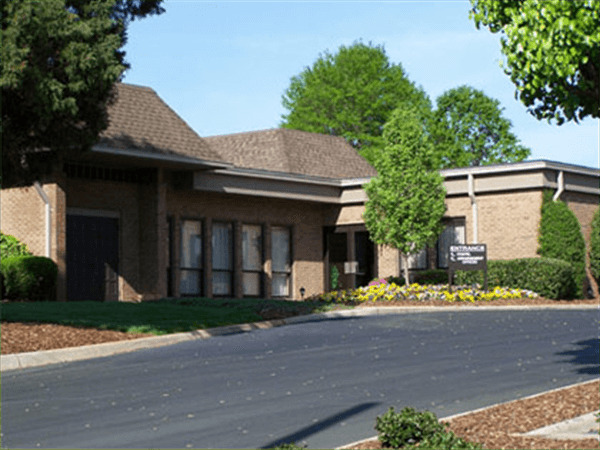 She was a retired chef from High Point Country Club. Bobbie fought a long, hard battle with cancer for fifteen years, and our Lord has called her home. She was a ray of sunshine to everyone in her life and will be missed more than words could express. She was preceded in death by her father, James Ray Layne, on March 3, 2012. Bobbie is survived by her mother, Jeanette S. “Jan” Layne of Lexington; sister, Karla A. Layne; her godson and nephew, Colby D. Layne, both of Jamestown; two adopted brothers by family, Russell Thompson and Brent Barber, both of Lexington; aunts, Elizabeth Bingham and Linda Yates, both of Thomasville; special cousin, Kay Palacios of Asheboro; and many extended family members whom she loved to the moon and back. Memorial service celebrating Bobbie’s life will be held 2:00 pm, Saturday, February 16th, 2019, at Gracepoint Church in High Point. Condolences may be sent to the family online on Bobbie’s tribute page at www.cumbyfuneral.com. In lieu of flowers, the family requests that any donations be sent to her mother, Jeanette S. Layne, to help with expenses. 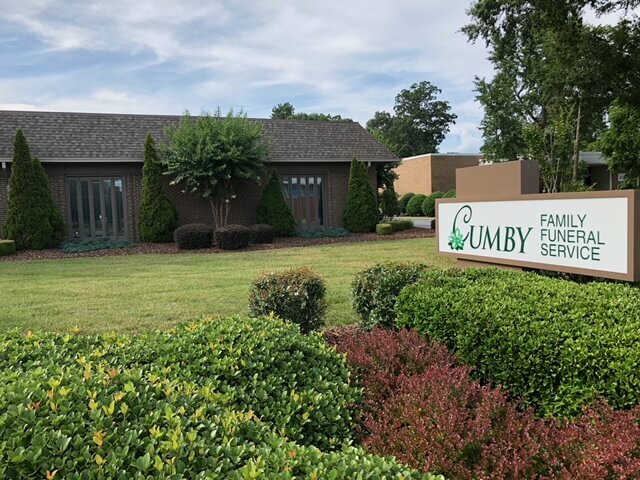 Cumby Family Funeral Service in High Point is serving the Layne family.